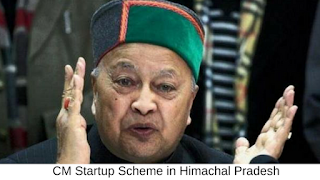 CM Startup Scheme in Himachal Pradesh: Himachal Pradesh Government has launched a new scheme for the new industrial startup seeking the exempt of new units from inspection for up to 3 years. 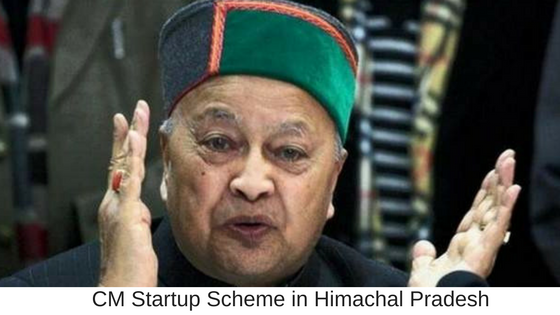 This Startup scheme has been launched on 15th December 2016 by CM of Himachal Pradesh (HP), Virbhadra Singh. This New Startups will not only develop the state but will also provide employment opportunities to the unemployed people in Himachal Pradesh. i. Self-employment/ employment generation and income generation. ii. To promote new ideas/ products and processes suitable for commercialization through startups. iii. Set up Incubators/Incubation Centers in the state. iv. Handhold new enterprises and entrepreneurs. v. Help entrepreneurs gain knowledge, expertise and avail assistance as provided under various schemes being implemented by State/Central Govt./Other institutions. xii. To promote Industrial development in the State. b) Rural infrastructure and facilities, crafts, arts, water and sanitation, renewable energy, healthcare, etc.